Every registration makes a difference . . . for all dogs! I hope that 2010 has been a great year so far for your club and its members, and that the rest of the year continues similarly. 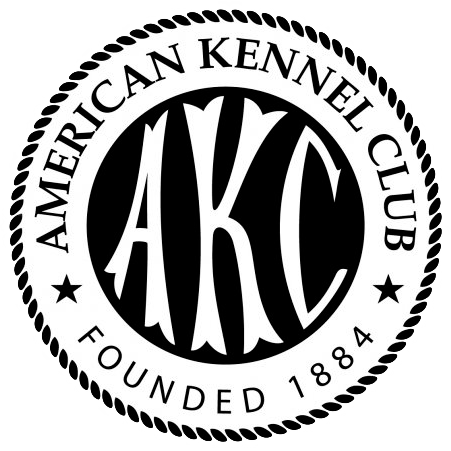 Without the continuing help of our clubs, the AKC cannot live up to its mission of advocating for the purebred dog as a family companion, advancing canine health and well-being, working to protect the rights of all dog owners and promoting responsible dog ownership. As we continue extensive outreach to the AKC community regarding our efforts to meet the challenge of decreasing registrations, we need your help in telling your club members why AKC registrations are so important. To help us meet this challenge, we have developed several print-ready files that we ask you to include in your club's communications, like your newsletter or website. These include: Full-page and half-page ads that briefly explain why it is important for breeders to register all the puppies they produce. "Registering All Your Dogs Has Never Been More Important", an in-depth article that explains why registration is vital to everyone involved in the world of the AKC. "All Dogs Deserve to be Registered", a flyer that explains the benefits of AKC's new Online Litter Record Service. Please feel free to distribute this information to your club members. Thank you for your dedication to your breed, your club, and to the sport of purebred dogs. Please know that with your support, and by working together, we will be able to take the necessary steps to ensure AKC's long and healthy future as the nation's preeminent purebred dog registry.